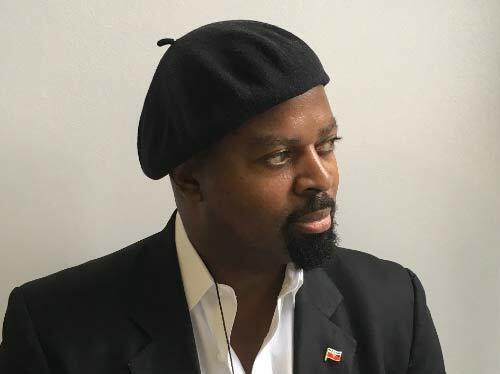 Ben Okri has published many books, including The Famished Road, which won the Booker Prize, The Age of Magic, and his most recent novel published in 2019, The Freedom Artist. His work has been translated into 26 languages and has won numerous international prizes. Born in Nigeria, he lives in London.